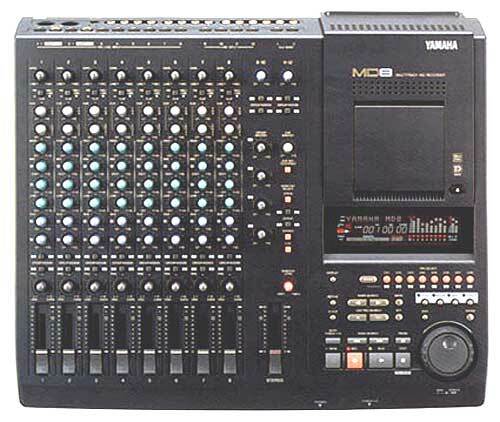 Yamaha GC-2020C - manual - Classic stereo/mono compressor from Yamaha. 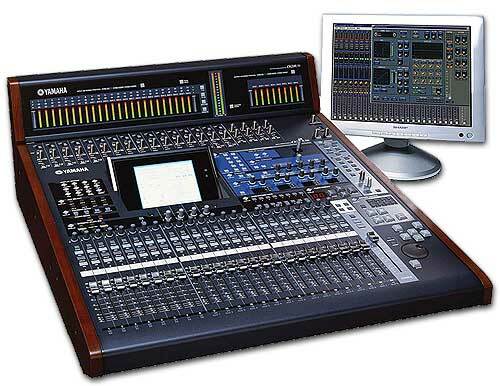 Can be found in studios worldwide. 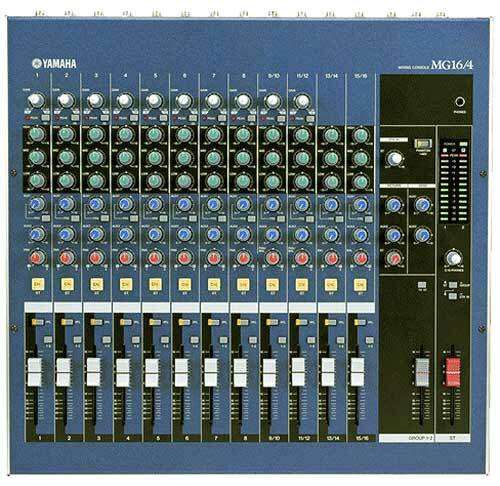 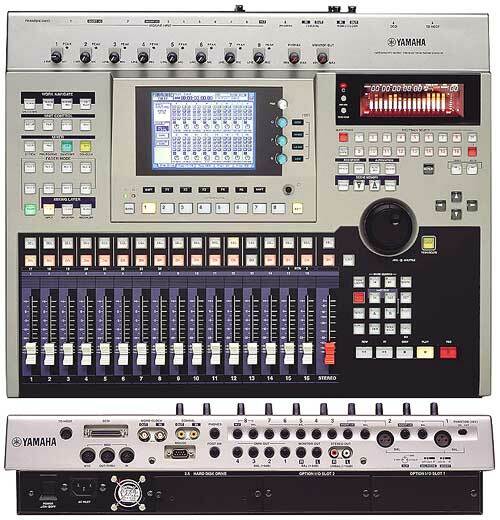 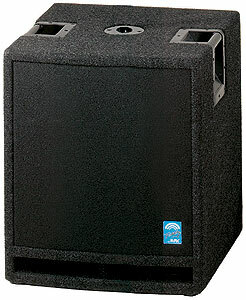 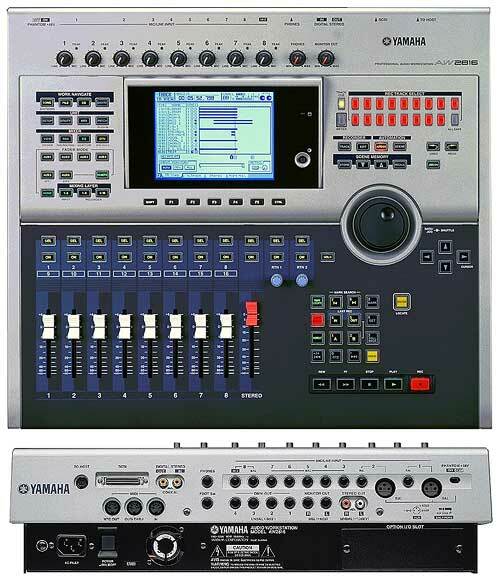 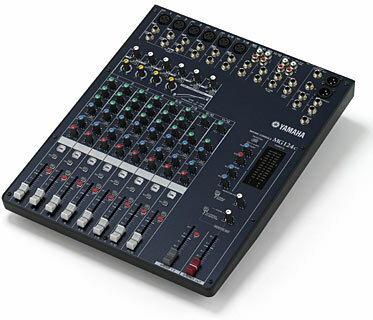 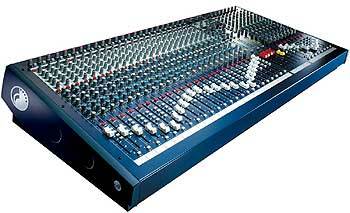 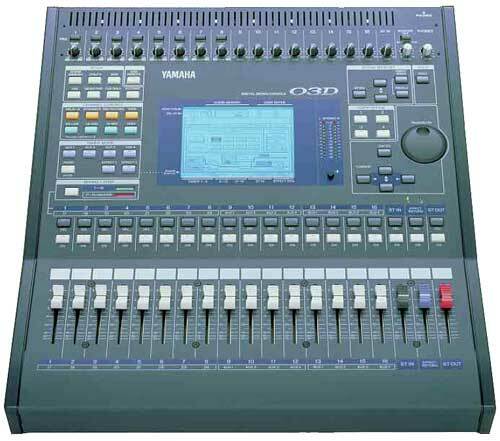 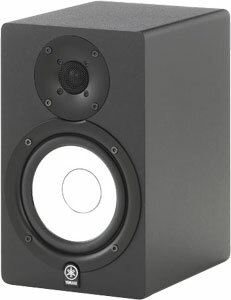 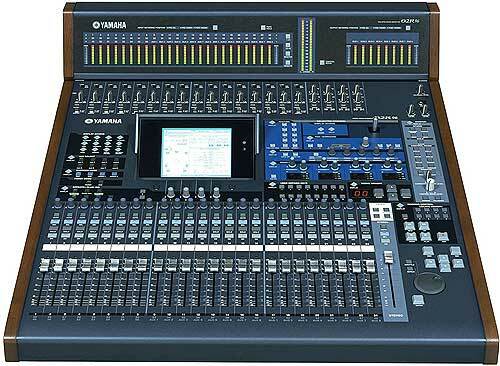 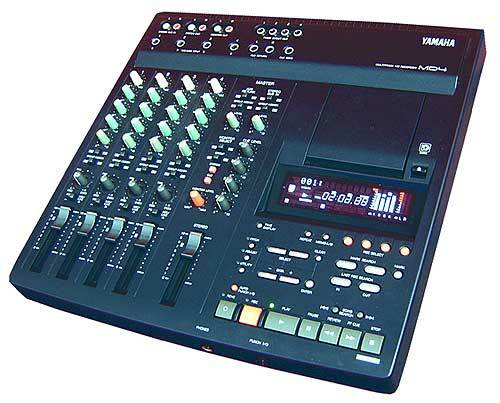 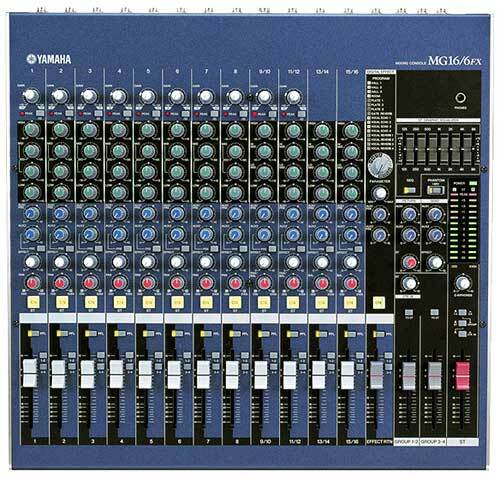 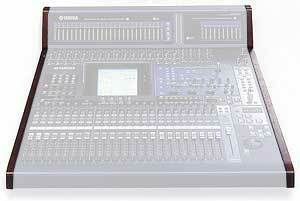 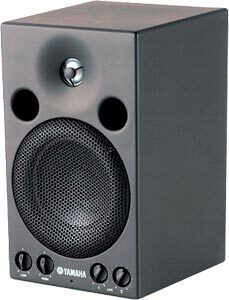 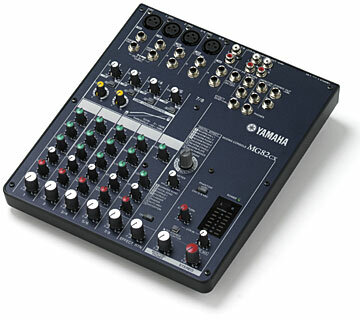 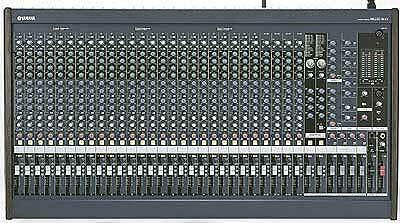 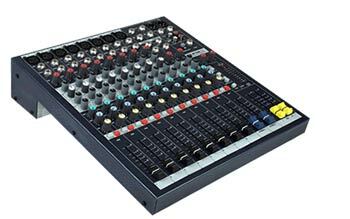 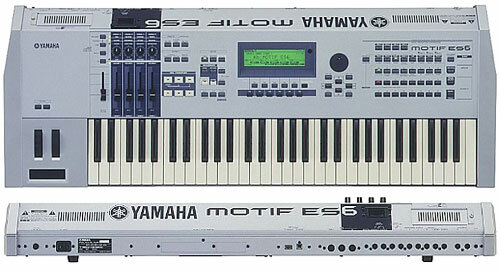 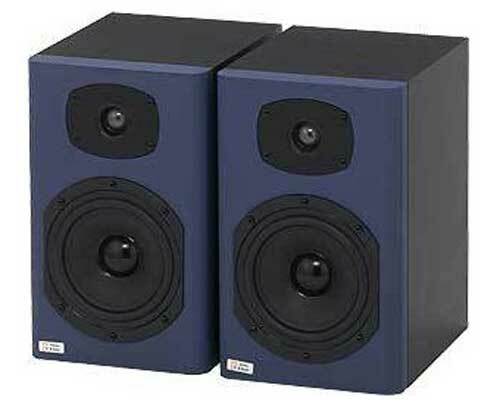 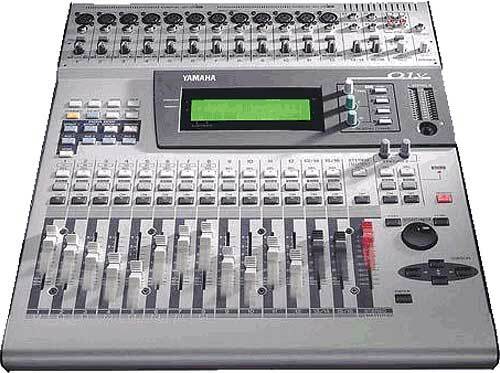 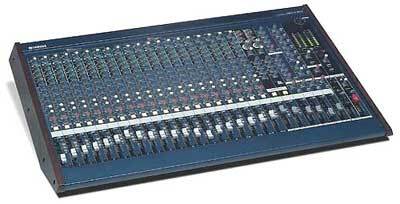 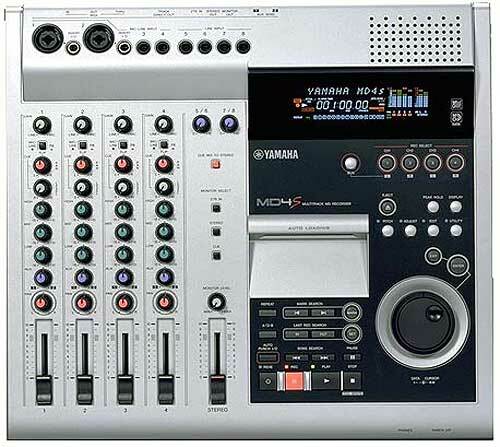 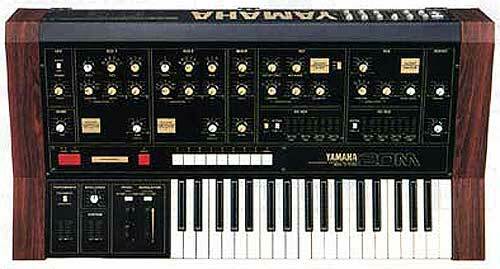 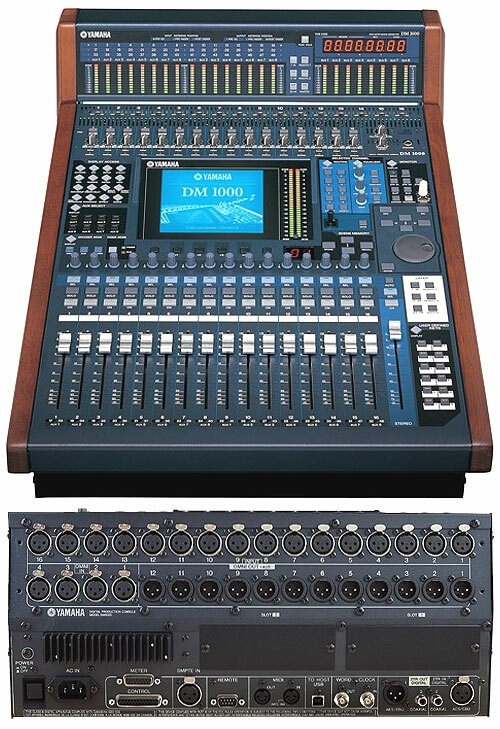 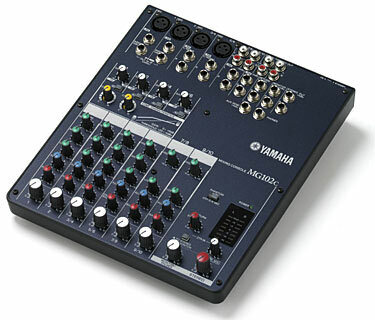 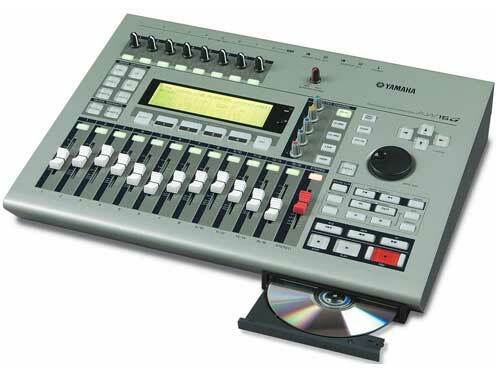 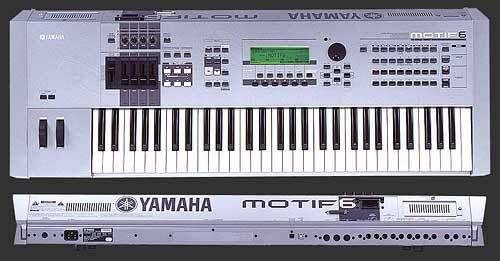 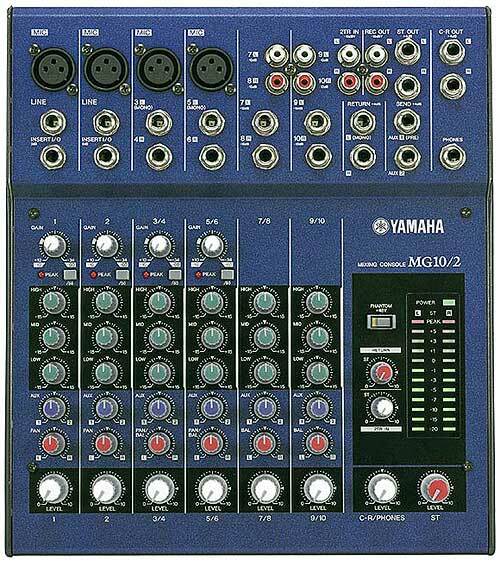 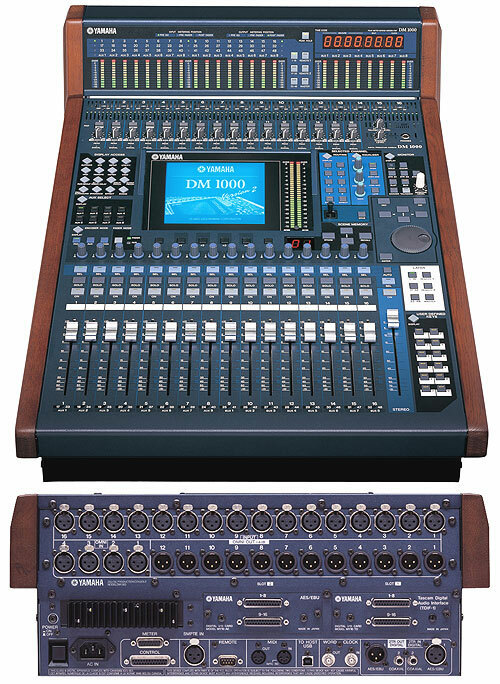 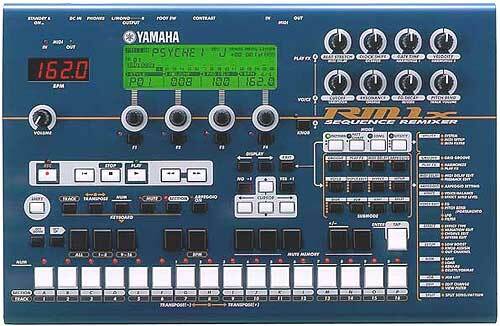 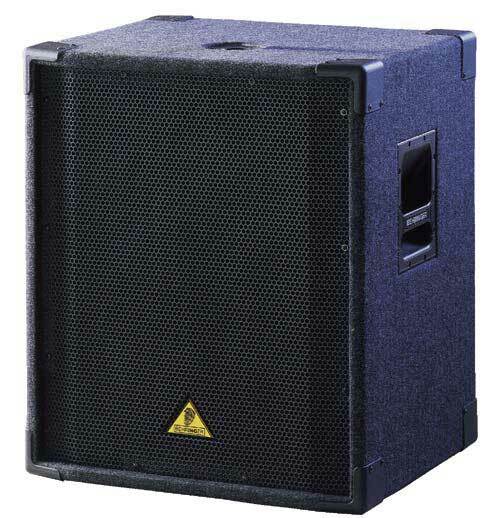 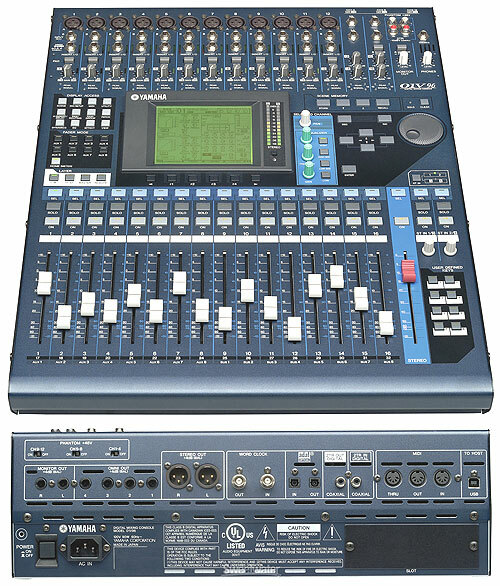 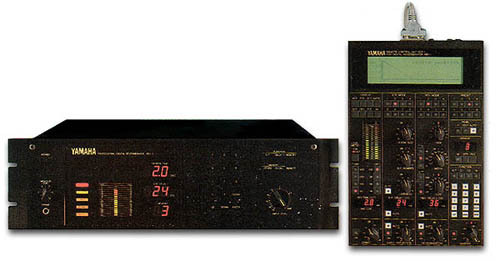 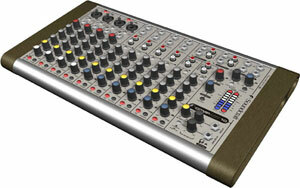 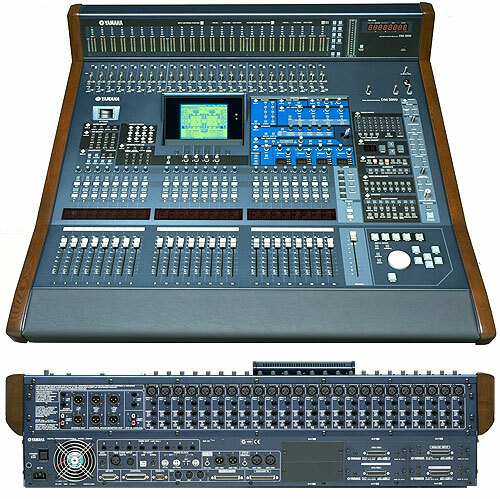 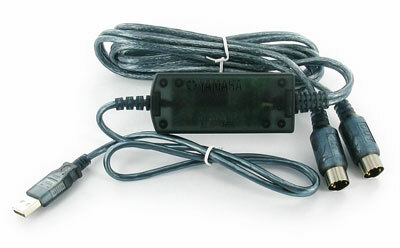 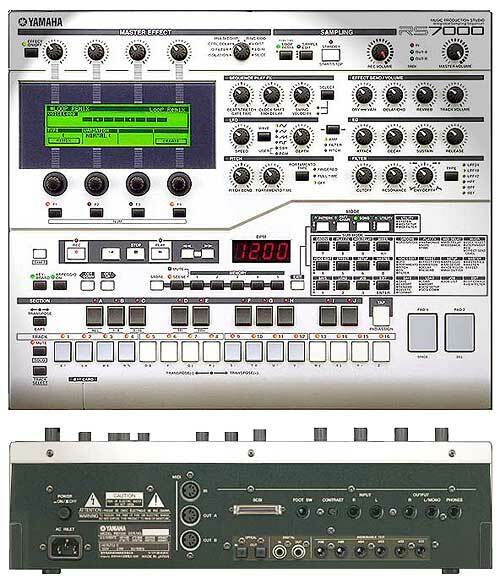 The upgraded version of the original Yamaha GC-2020 MK1 with pretty much identical features. 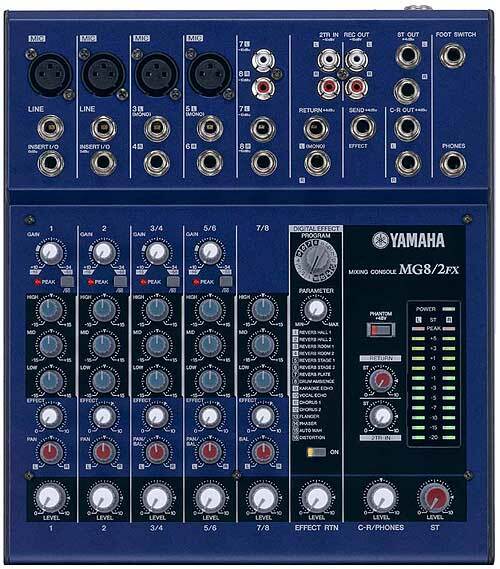 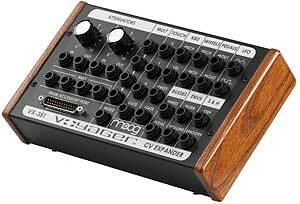 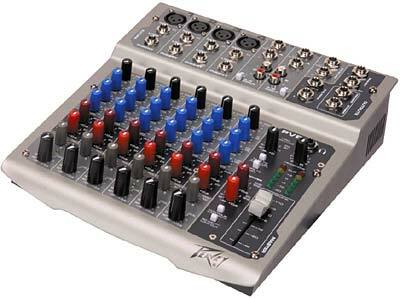 A great workhorse compressor functioning as either 2 mono units or linked in stereo. 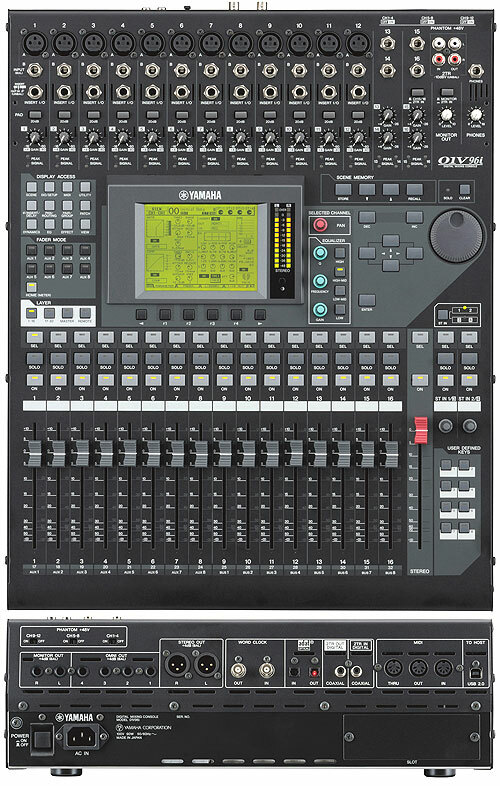 For the manual see the right column of this page. 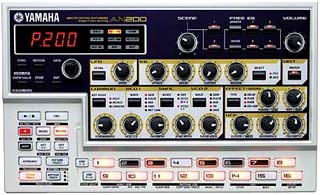 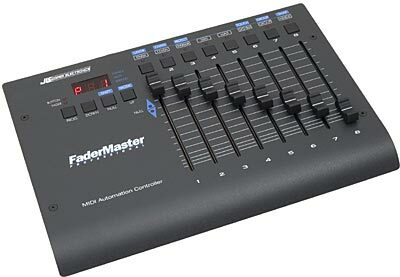 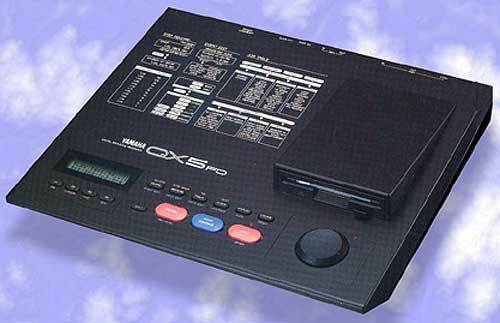 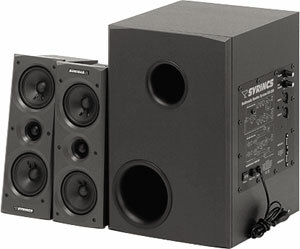 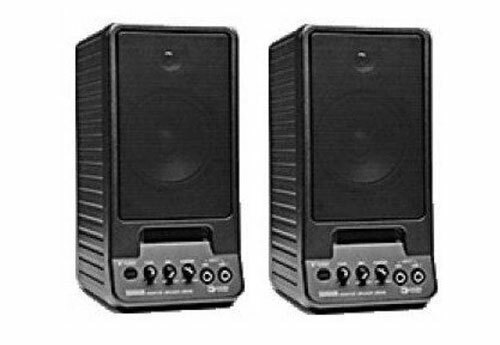 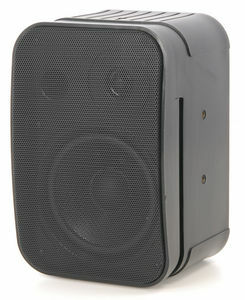 If you use this unit, please add a review or comment below.